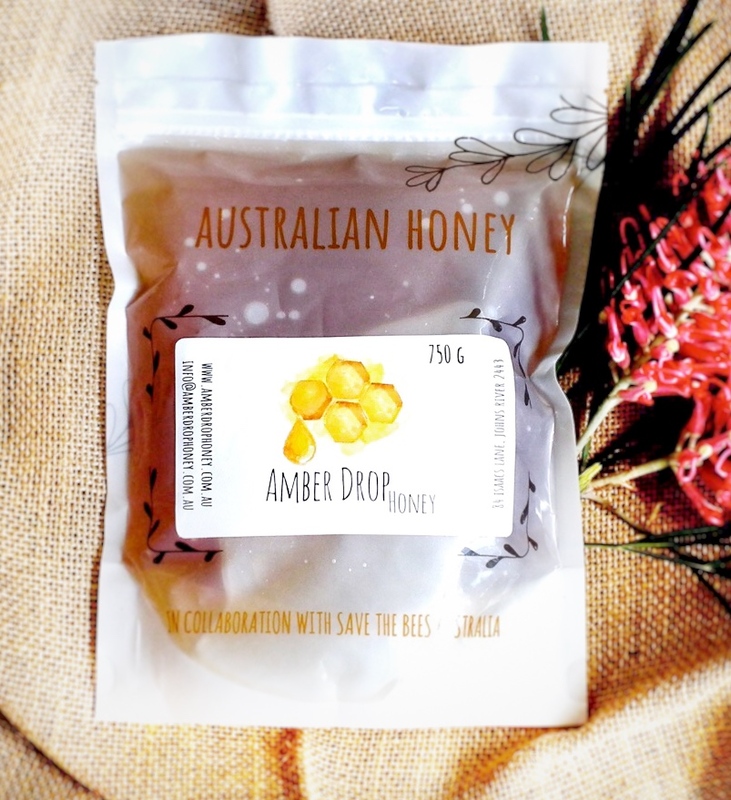 Our beautiful raw honey now in a compostable pouch! Be kind to the bees and the environment. 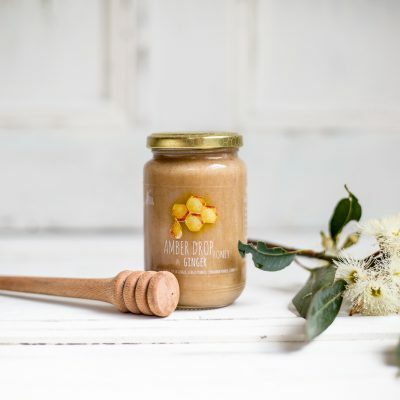 Do you want to buy honey and be kinder to the environment? 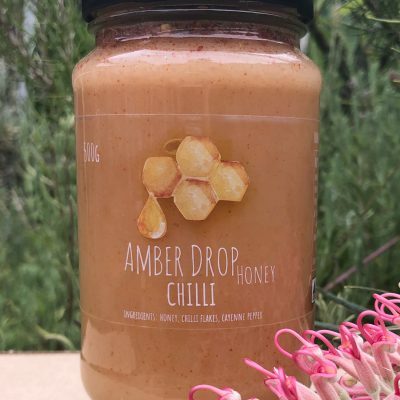 After much looking, we have found a better way to package honey. These pouches are compostable at home and reduce the need for extra cardboard/protective packaging and therefore minimise volume and weight making the postage more affordable. 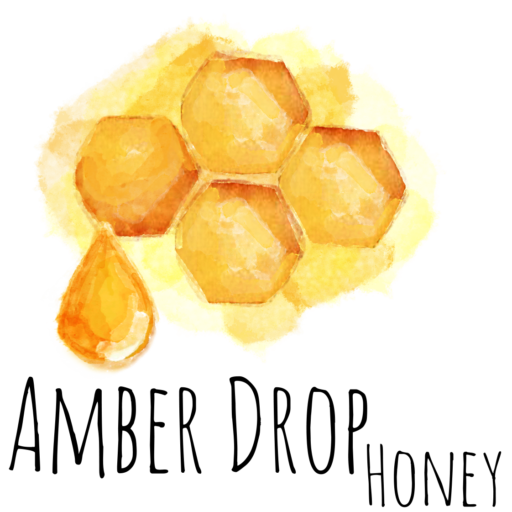 Reduce your carbon footprint and landfill waste whilst enjoying our beautiful raw honey. 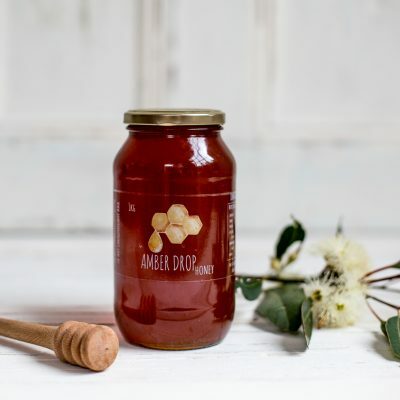 Simply decant into a jar and enjoy! You don’t have a compost bin? If you cannot find a place to compost your bags, return them to us and we will do that for you.